Unique Group, a leading integrated offshore solutions provider, has recently entered into a formal collaboration agreement with Norway headquartered Connector Subsea Solutions (CSS). The newly entered collaboration will help bolster Unique Group’s strong line up of rental subsea equipment and solutions. Established in the year 2000, Connector Subsea Solutions are a specialist provider of Inspection, Maintenance and Repair (IMR) solutions for subsea pipelines, risers and conductors. The company operates from four countries in Europe and South America. 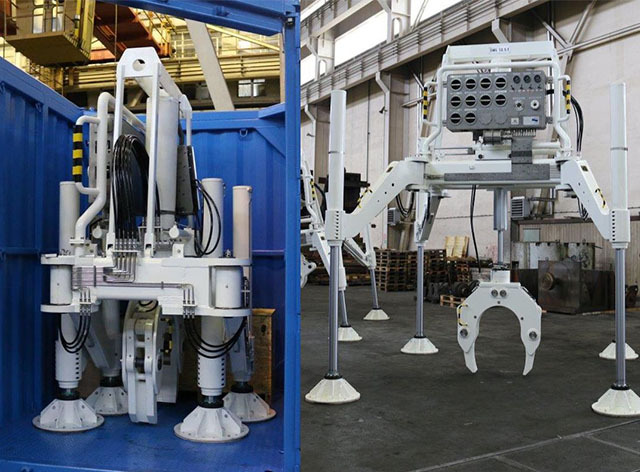 Through the partnership, Unique Group will deliver complete lightweight and compact remote operated tools and systems for the cleaning, inspection, and maintenance of subsea risers, flowlines, and pipelines. The products line will further enhance and simplify the Group's capabilities in the field of Subsea IMR.